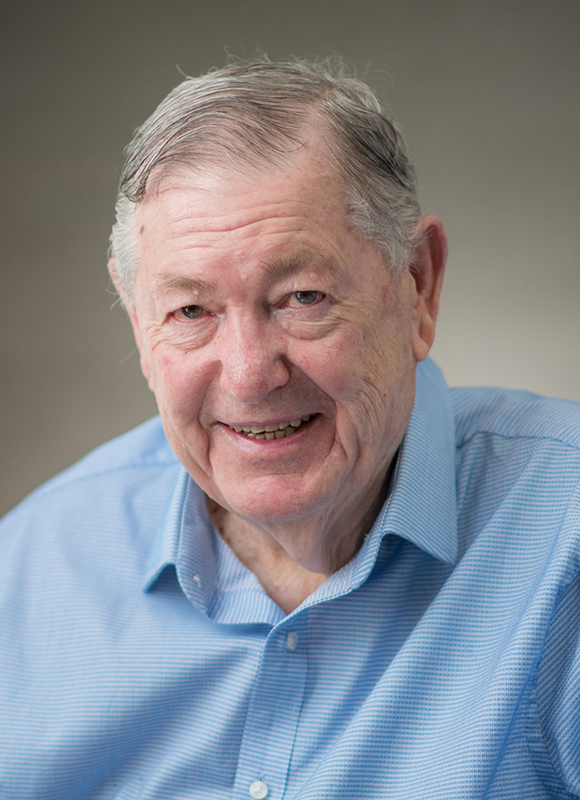 Des is the company founder and, since its commencement in 1956, has grown the company from its original merchant bag operation in Adelaide into the diversified internationally-networked packaging organisation Pope Packaging is today. 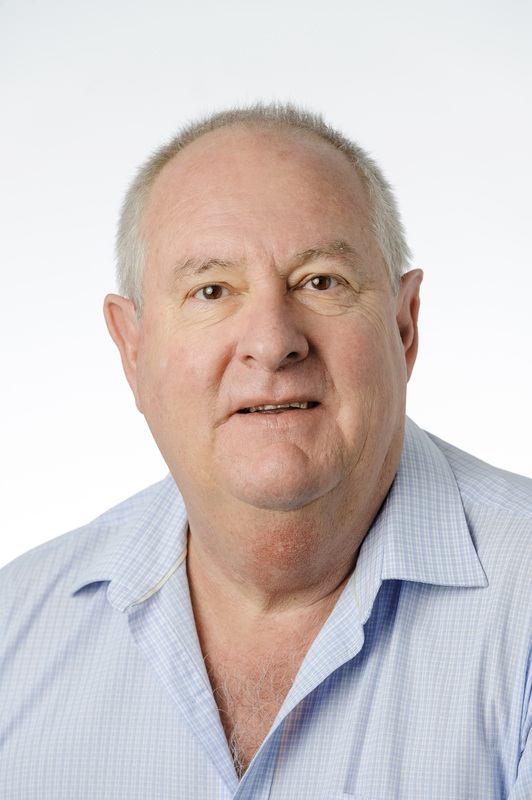 With over 60 years in the packaging industry Des has no peer in terms of his extensive market and technical experience. He remains actively involved in the company, ensuring his personal promise of being a true packaging partner for our valued customers is sustained through the company’s broad product offerings, high levels of technical expertise and consistently reliable customer service. 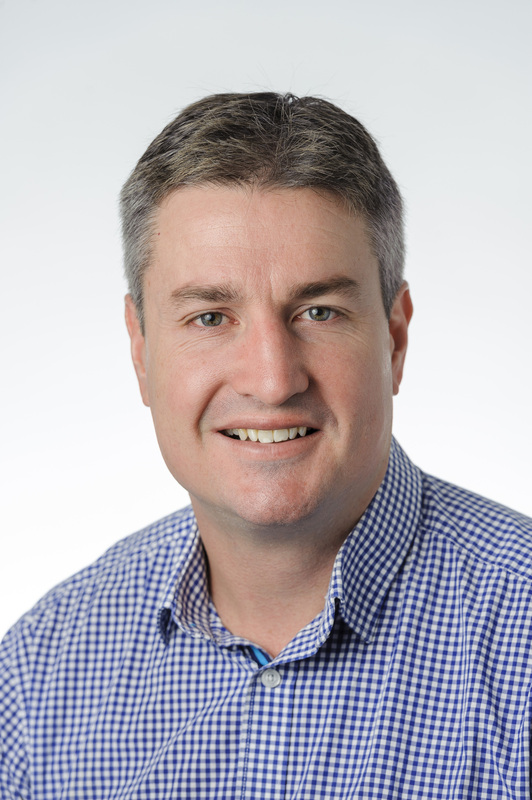 Before joining Pope Packaging in 2016, Craig held a variety of senior executive, commercial and financial leadership roles over his 20+ year tenure with Orica Limited; the world’s largest provider of commercial explosives and associated mining services products and applications. He was also an Executive Director of Orica Limited until 2015. He brings a depth of experience in business leadership and a strong global perspective having been based in Australia, USA and Canada, and in leading international teams across all major developed and emerging mining markets around the world including Europe, Latin America, Asia, Africa and CIS. Beginning as a Cadet Accountant with Bradmill Textiles Alan worked his way through the ranks to Financial Controller over a 15 year career. A senior finance role with Multiflex Packaging (part of the Fine Wrap Group) and short stint with Top Cut Meats led into the role with Pope Packaging. Strong manufacturing industry experience along with import & export exposure complements his current role. Responsible for all financial facets of the Pope Group, including payroll, IT and the international operations. Originating from an auditing background in a Chartered Accounting firm, before then progressing to an Import & Administrative management position with PrixCar Services Pty Ltd, then joining Pope Packaging in a Finance and administration role. Ashley has progressed through the business in all areas, having managed the Flexibles Division, Laminates Division, Melbourne site and also extensive work in the implementation of company wide systems and processes. Karen joined Pope Packaging in 2017 bringing with her over 25 years of experience in the packaging industry generally and with a deep operational knowledge of the FMCG industry across Africa. Over this time she has leveraged her strong financial and supply chain management background with a proven capability in strategic sourcing, logistics management, change management and continuous improvement. Karen played a prominent role in the start-up of the first aluminium beverage can manufacturing facility in South Africa. 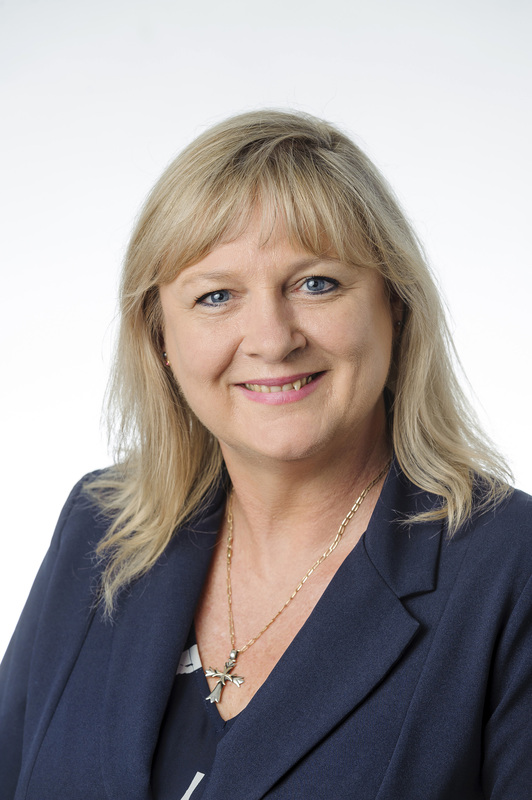 Currently Karen has responsibility for managing the global supply network of the Pope Packaging textiles division to align with the overall company strategy. 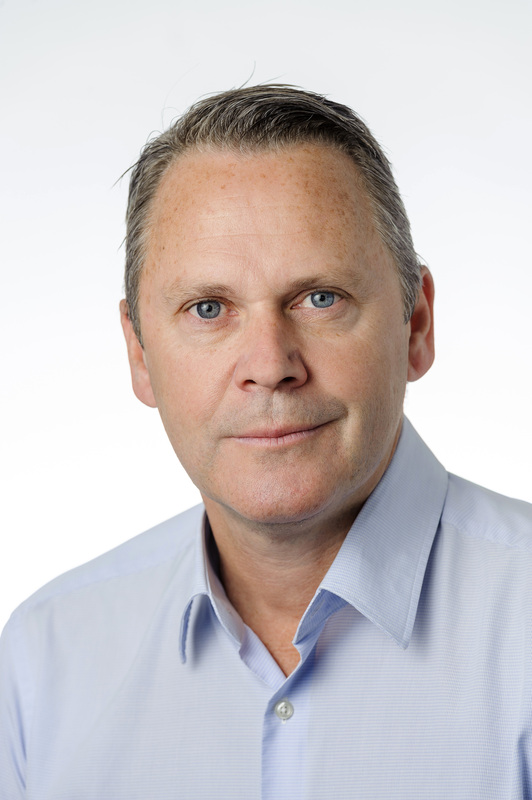 Before joining Pope Packaging in 2007, Matthew held a variety of senior executive roles within Tip top Bakeries a division of George Weston Foods, Matthew held leadership roles including the a General Manager position over his 10 year tenure with Tip Top Bakeries and was responsible for suppling Australia’s largest retail chains throughout Victoria on a 7 days per week bases. Over the last 10 years with Pope Packaging Matthew has played a key role in developing the papersack division into been major supplier of Multiwall papersacks to the Australian market through the introduction of Lean manufacturing principles and having the site accredited in ISO 9001 , ISO 14001 and HACCP. In 2015 Matthew was the developer and implementer of a new innovative Papersack (Enviro Barrier) that went on to win 3 Australian Packaging awards including Australia’s packaging award for the most Innovation product. Enviro Barrier when onto winning an international packaging award in the same year. Liam has joined the Pope group with over 20 years of manufacturing experience. During this time he has managed and developed both established and green field facilities across various manufacturing industries. Specialising in Change Management Liam understands that high quality, low costs and customer satisfaction are directly related and non-negotiable principles in a production environment. Excited by the challenge of continuous improvement Liam develops high performing teams to deliver Popes commitment to service, quality and customer satisfaction. 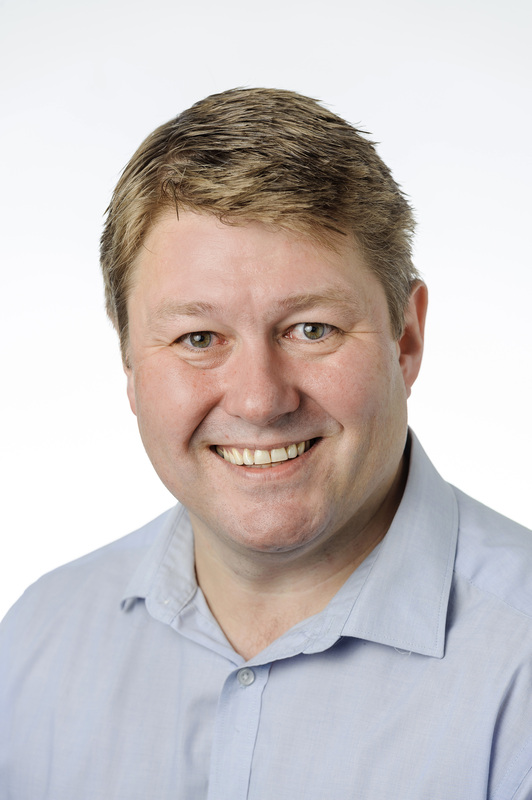 Jon has extensive experience in Industrial Sales working for the Colt Corporation, GE and more recently 13 years involvement in FIBC’s with Storsack and Pope Packaging. He has been factory trained in FIBC design and industrial use. Currently he is managing the growing Pope Queensland Textile operation. Other responsibilities include strategic FIBC overseas sourcing, FIBC factory audit and training company employees. 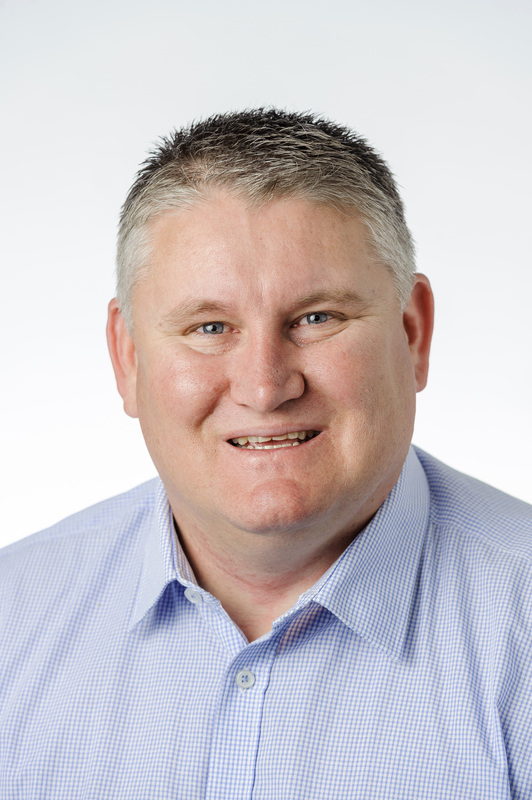 Tim is focused on the development of the NSW business across all industries and product ranges. 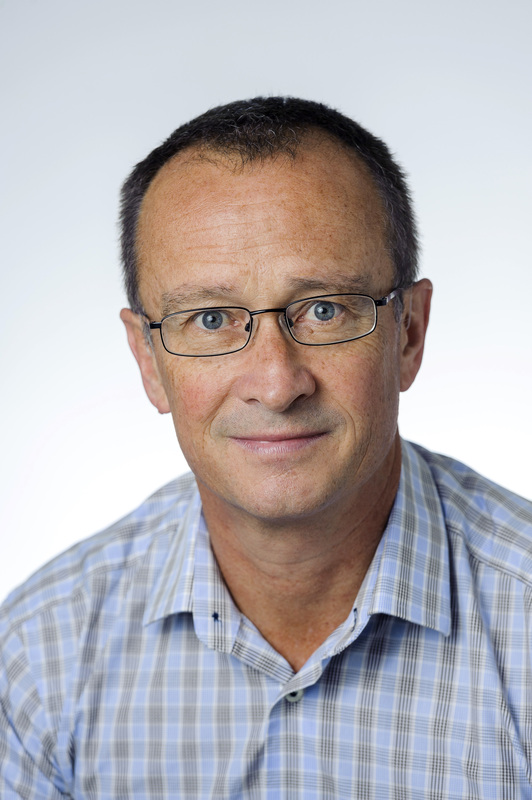 Ian has had over 20 years experience within the industrial packaging market, having run his own packaging company in the United Kingdom for 16 years prior to relocating to Western Australia in 2014. Ian has extensive product knowledge of bulk bags, paper sacks and film packaging. Currently he is managing Pope’s Western Australia side of operations, focusing on expanding the already strong Pope brand. 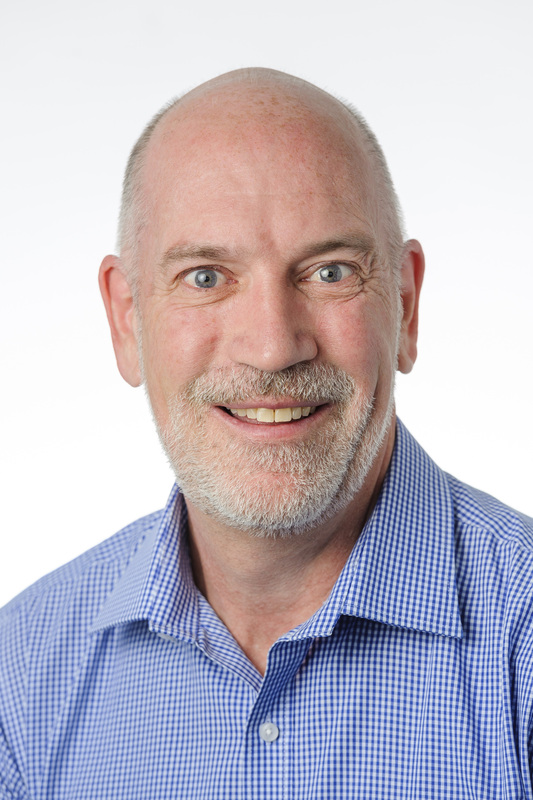 Scott joined Pope’s New Zealand operation, Textile Bag & Sack Co, in 2018 bringing with him over 25 years of executive sales and company management experience in the Food & Beverage and Business Consumables industry. This experience is across both the New Zealand domestic market and also numerous global markets with both corporate and SME organisations such as Ballance Agri-Nutrients, OfficeMax and Hansells NZ Ltd.
Over this time Scott has developed a strong understanding and has lead the functions of sales and marketing, operational management and general company management. 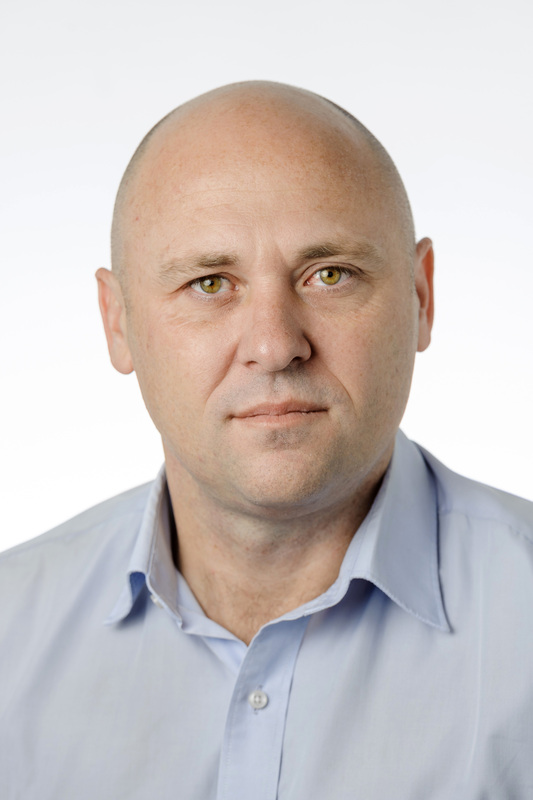 Scott has responsibility for managing the New Zealand business of Pope Packaging with a strong view to align the New Zealand business with the overall company strategy. 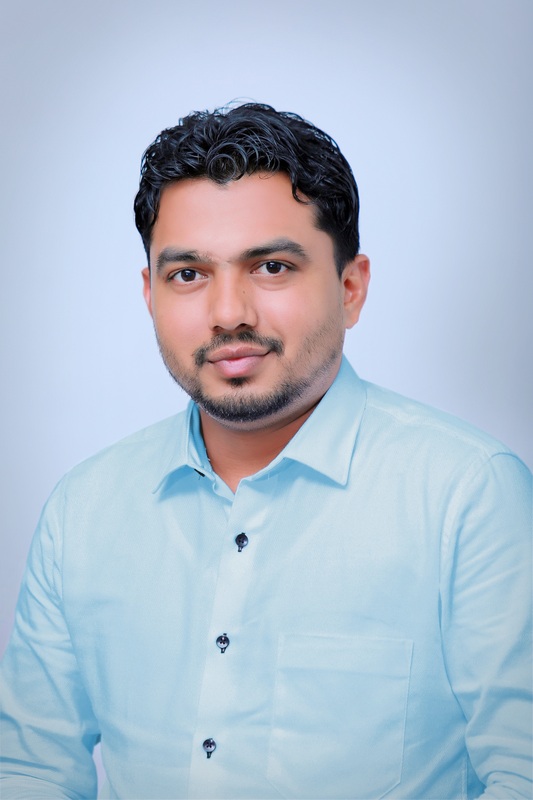 Charith joined Pope’s Sri Lankan operation in 2014 and was appointed as General Manager at the age of 26. Plastipak Lanka (Pvt) Ltd which is the largest manufacturing operation within the Pope Packaging, is backed with six hundred (600) employees and Charith is leading the company line with the corporate strategy of Pope Packaging. 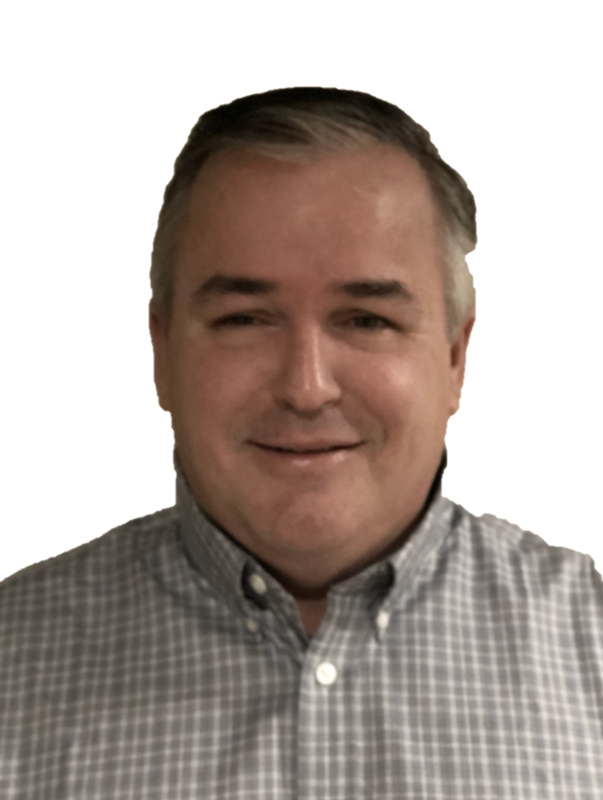 Rett has worked for Pope Packaging’s USA affiliate Fulton Denver for the past 27 years. He started with them in sales after graduating from University of Davis, California. He then moved on to manage the USA operations for the past 20 years. He has extensive knowledge in the FIBC and flexible packaging industries with long standing clients such as Connell Rice & Sugar, ADM, and Freeport-McMoran.